The July 4th long weekend, we wanted to avoid crowd, so decided to go for a country side drive across South Carolina. 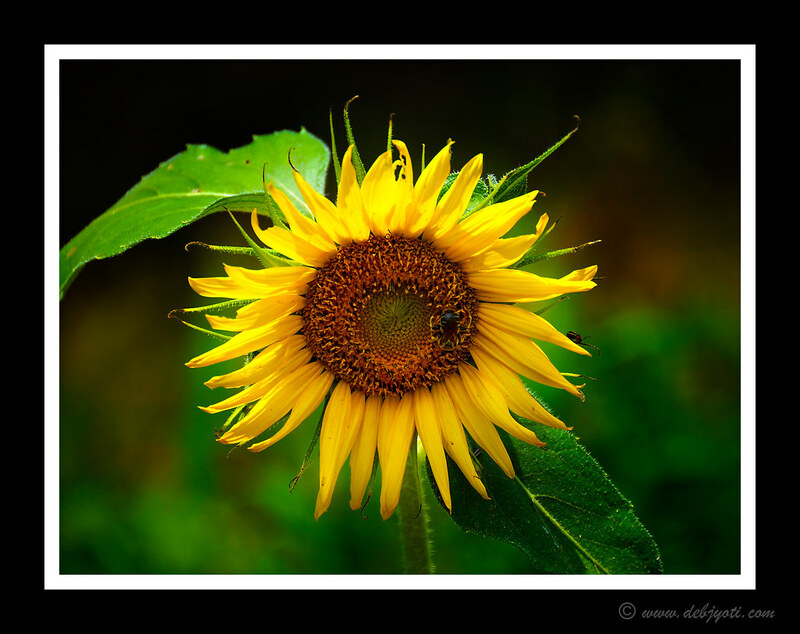 Found a nearly dead sunflower field, but was fortunate enough to click few pics. If you would like to comment, comment here.